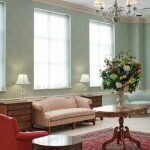 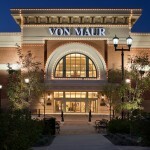 Von Maur - S. M. Wilson & Co. 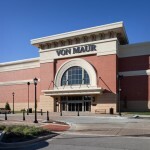 Von Maur - S. M. Wilson & Co. 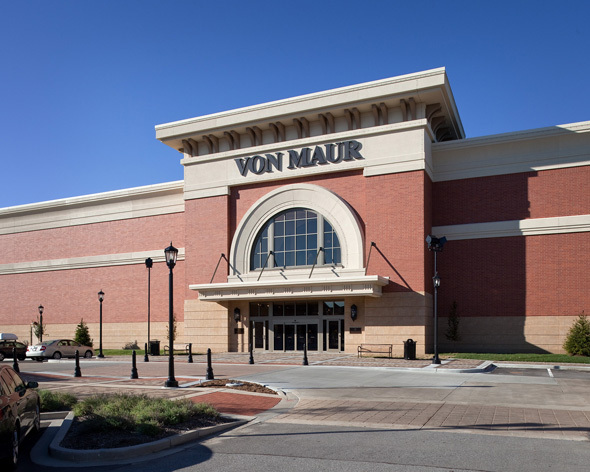 In June 2009, S. M. Wilson began construction on the first Missouri Von Maur store located at The Meadows in Lake St. Louis. 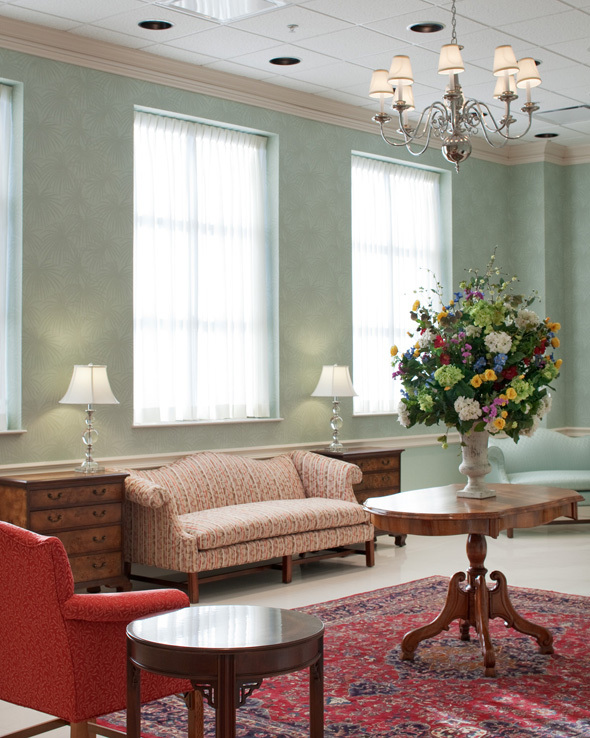 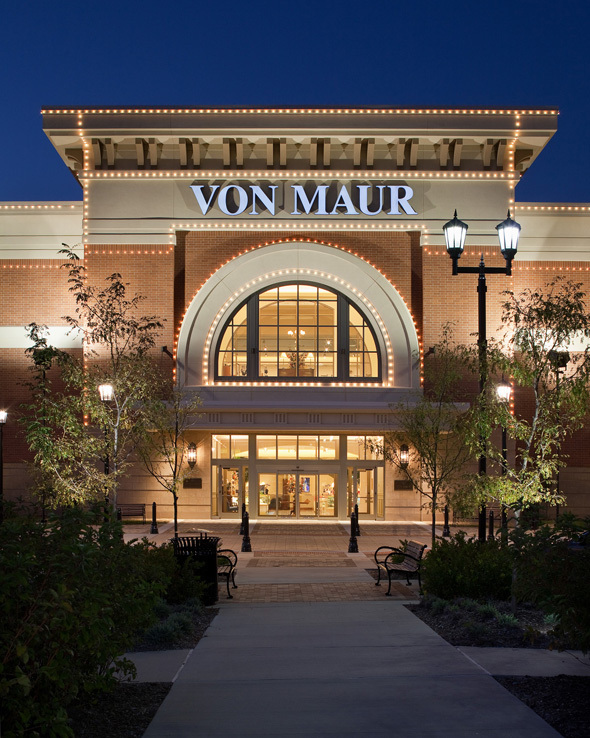 This was the firm’s first time partnering with Von Maur. 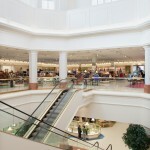 Since the completion of The Meadows store, S. M. Wilson has also constructed a 142,950 SF store in Alpharetta, Georgia; a three-story, 234,0000 SF store in Dunwoody, Georgia; a three-story, 187,000 SF store in Hoover, Alabama; and a 162,000 SF store in Oklahoma City, Oklahoma. 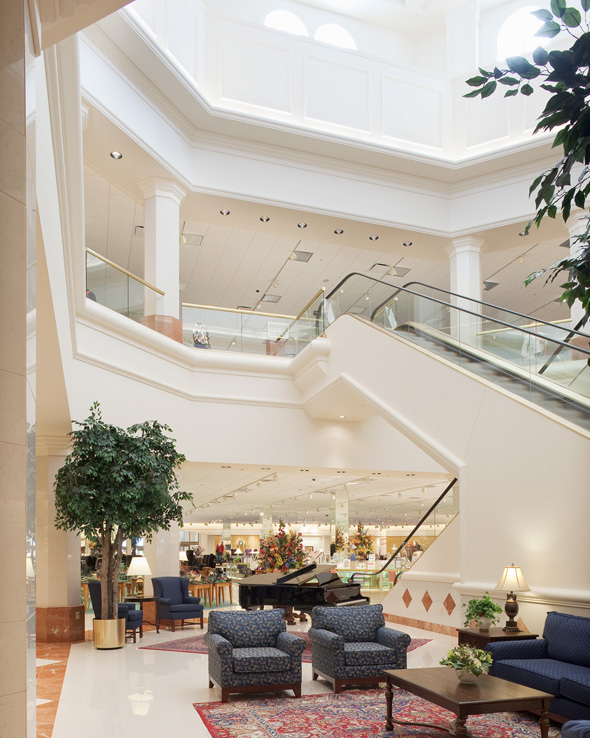 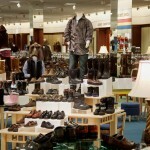 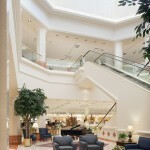 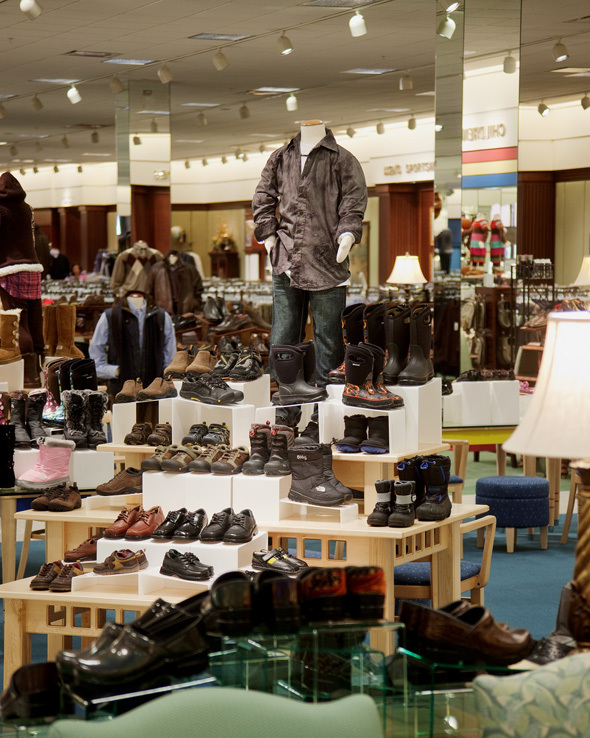 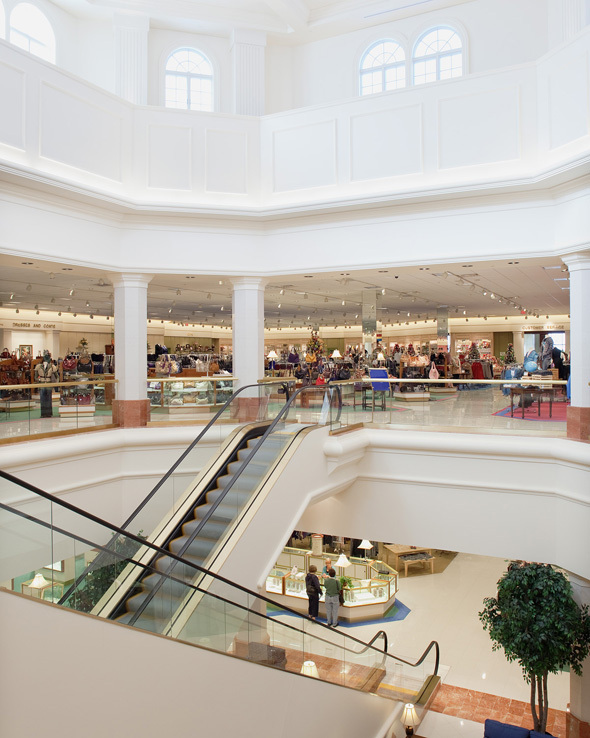 Von Maur is a high-end retailer with a focus on comfort, convenience and customer service.